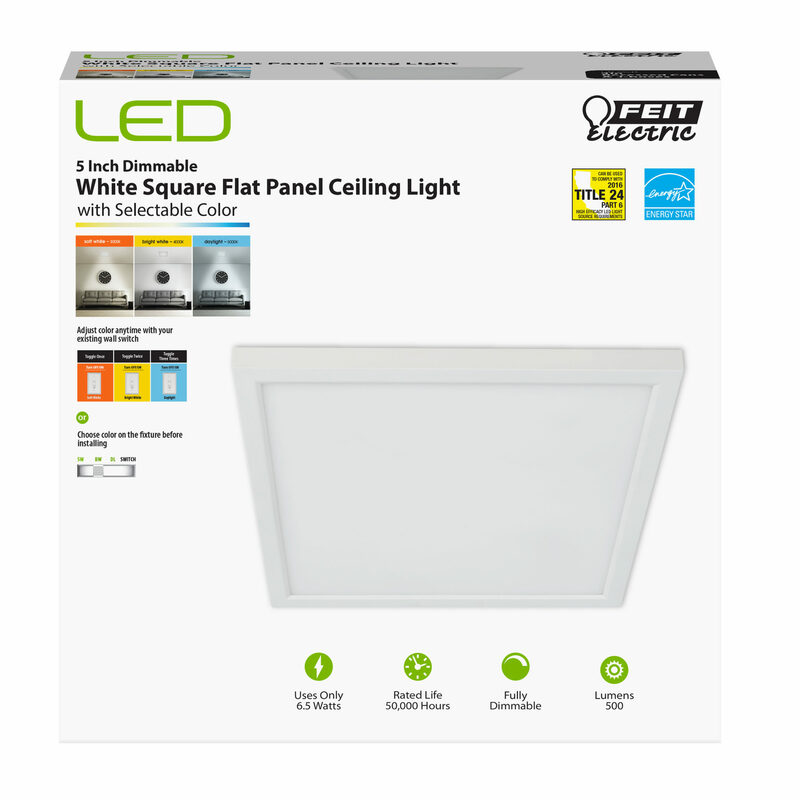 The Feit Electric 74204/CA/V2 four-inch square LED flat panel with selectable color temperatures provides added function and beauty to any residential or commercial area. 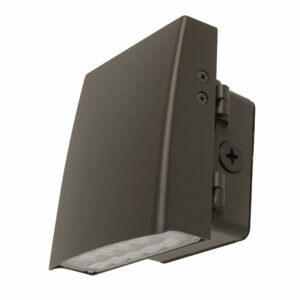 Use the switch on the back of the fixture to adjust the color to meet your needs. Toggle once for warm white, twice for bright white and three times for daylight. 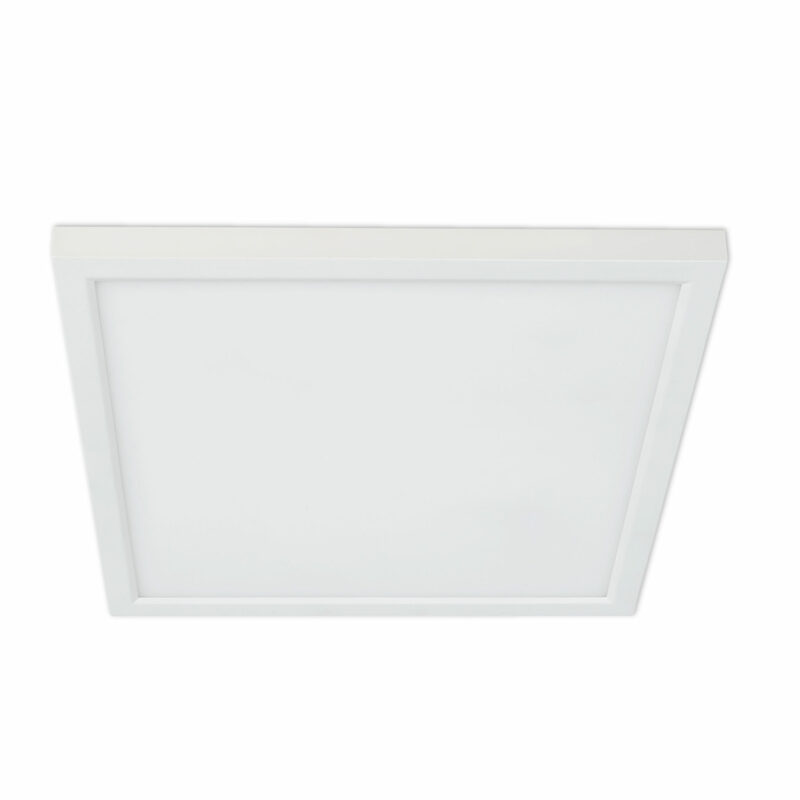 Its frosted polycarbonate lens and white aluminum frame adds a touch modern style to every room, and a 90+ CRI will make colors more vibrant and appealing. 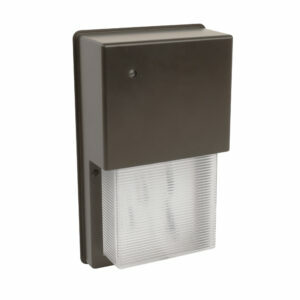 These ceiling fixtures / wall sconces are compliant with California Title 24 and Energy Star requirements. 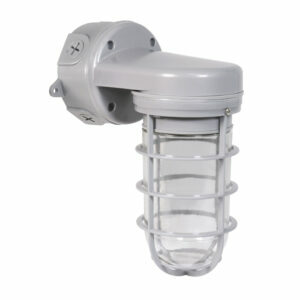 They produce 500 lumens of evenly distributed light, and have an average life of 50,000 hours / 45 years.